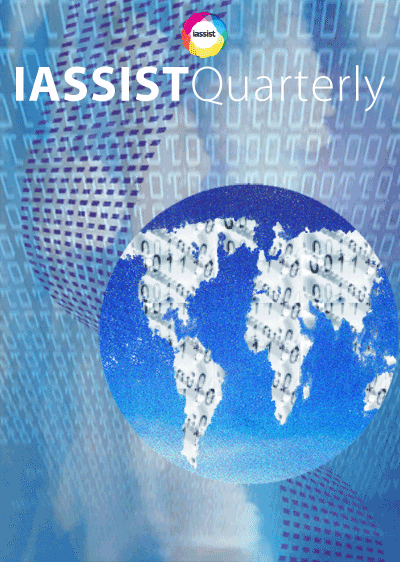 IASSIST Quarterly is the journal of IASSIST (International Association for Social Science Information Services and Technology). IASSIST is an international organization of professionals working with information technology and data services to support research and teaching in the social sciences. See http://www.iassistdata.org/ for more information. Who Cares About 3D Preservation?